Social event after racing on Saturday. Boats can be stored in our boat house prior to the event. 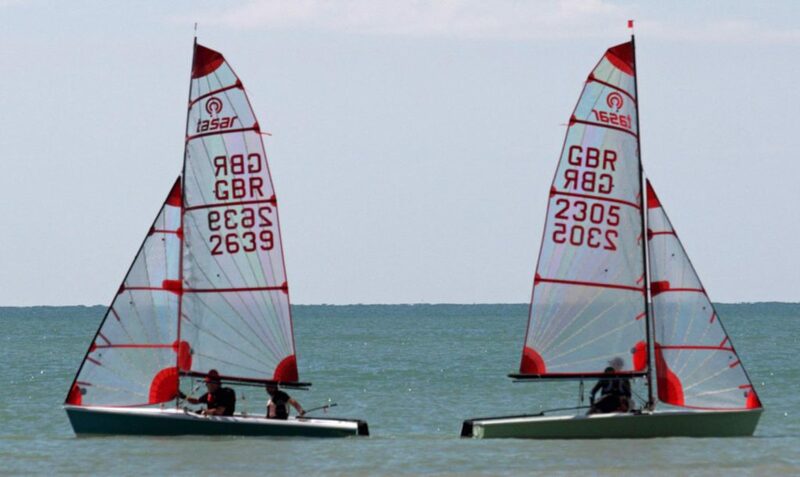 Visitng Tasar sailors are invited to join in our club racing Sunday 1st July .